Our reader Gabriel informed us about the existence of jackals on Mt. Athos. Gabriel tells us that they eat corpes of other animals (and humans?). 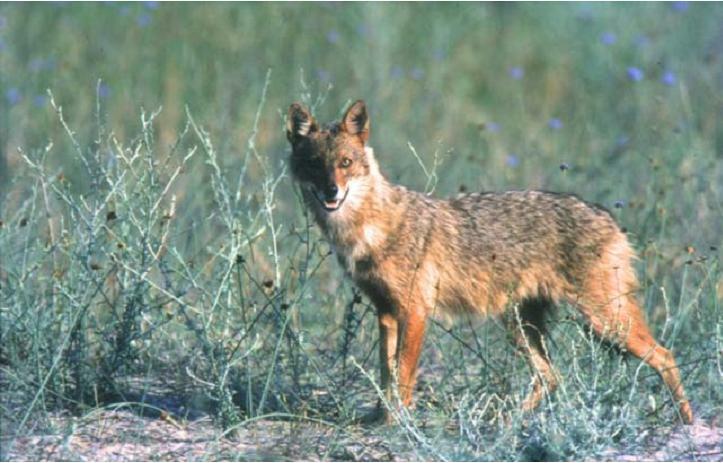 In 2005 the Greek WWF made a survey of the Golden jackal (Canis Aureus) in Greece. The eastermost peninsula of Halkidiki (Mt. Athos) was not surveyed because a research permit was not issued in time. However, from personal observations we can verify that the species was present in almost all areas of the peninsula. This entry was posted in nature and tagged jackal. Bookmark the permalink.